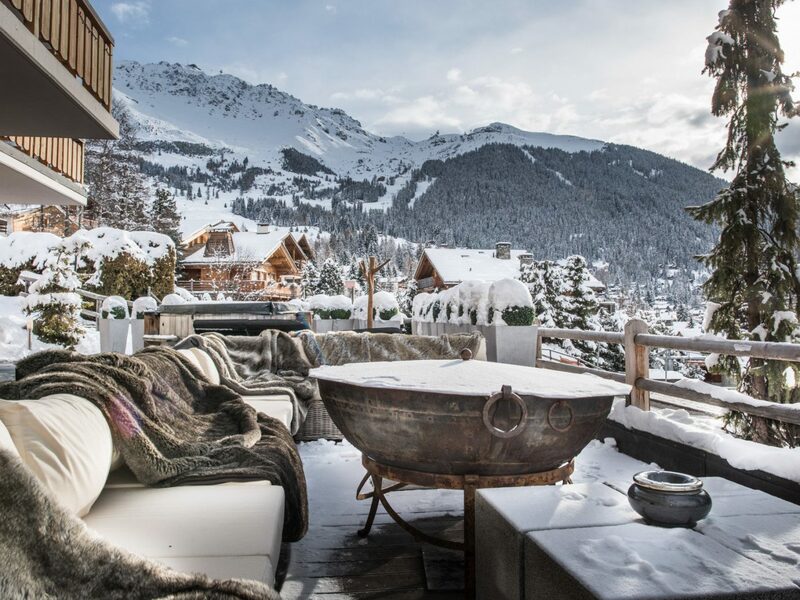 This winter, we're dreaming about high-altitude decadence courtesy of some of the world's most outrageously luxurious ski resorts. 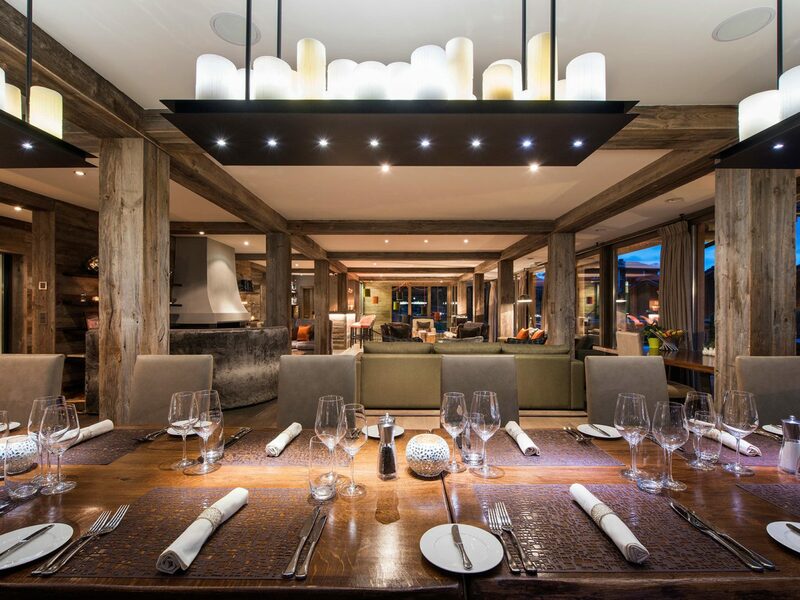 Here, our 12 favorite spots custom-designed for après-ski bliss. 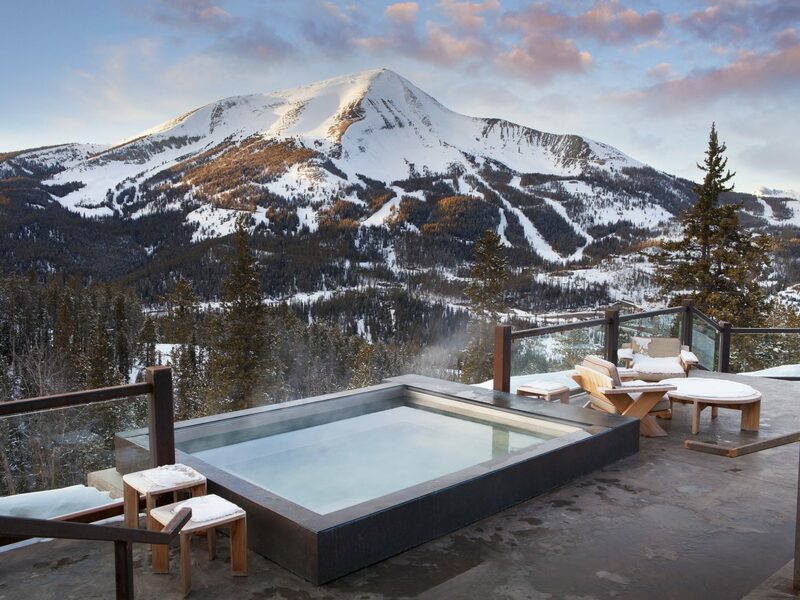 This slopeside stunner is the crème de la crème of Colorado chic. 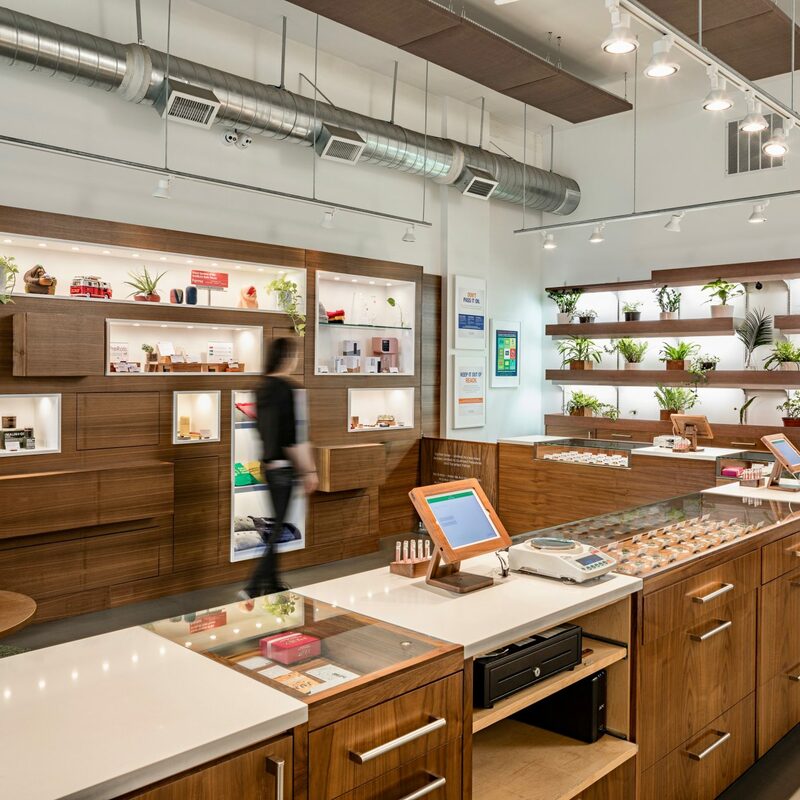 The aesthetic is all leather and velvet furnishings, gas fireplaces, and contemporary art wrapped in a cool palette of creams, chocolates, and blues. 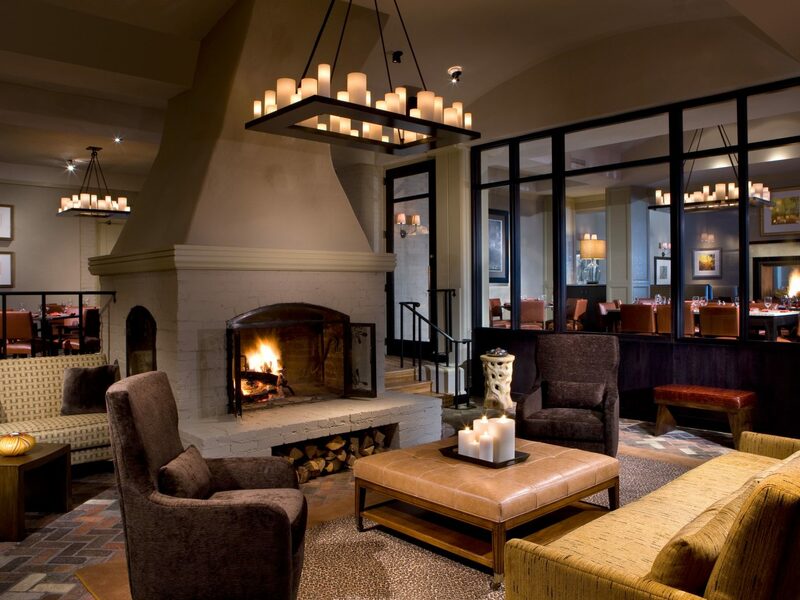 But the real draw is the buzzy atmosphere: there are three bars, including The Living Room, a cozy space complete with a fireplace; the après-ski lounge at Chair 9, which boasts live music and DJs; and Element 47, an upscale eatery with a 20,000-bottle wine cellar. 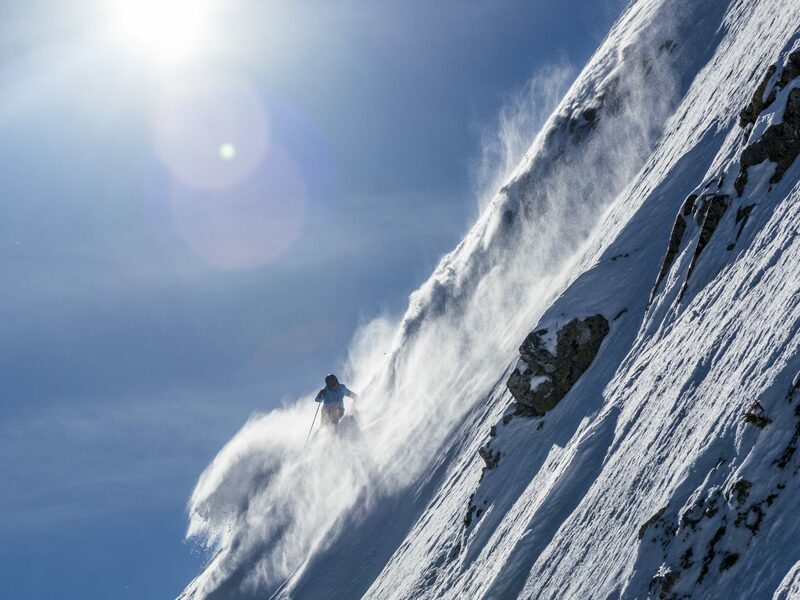 Take advantage of perks like the free First Tracks program, which gives guests access to the mountain before the gondola opens to the public every morning, as well as private evening tours of the mountain on a snowcat or ski patrol sweep. 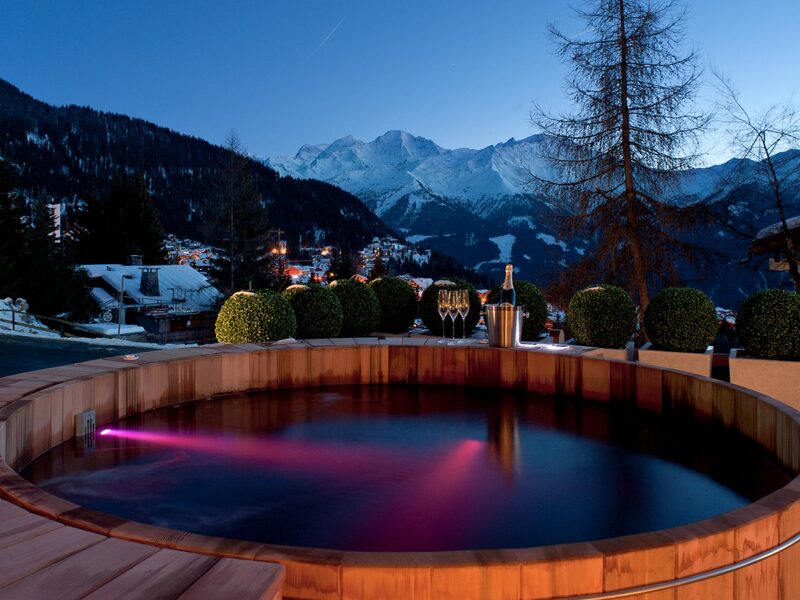 One of Sir Richard Branson's Virgin Limited Edition collection properties, this nine-bedroom chalet in the Swiss Alps is VIP all the way: it comes with a staff of 13, including an activities coordinator, resident spa therapist (who for an extra fee provides soothing après-ski massages and ultra-hydrating facials) and Michelin-starred chefs. 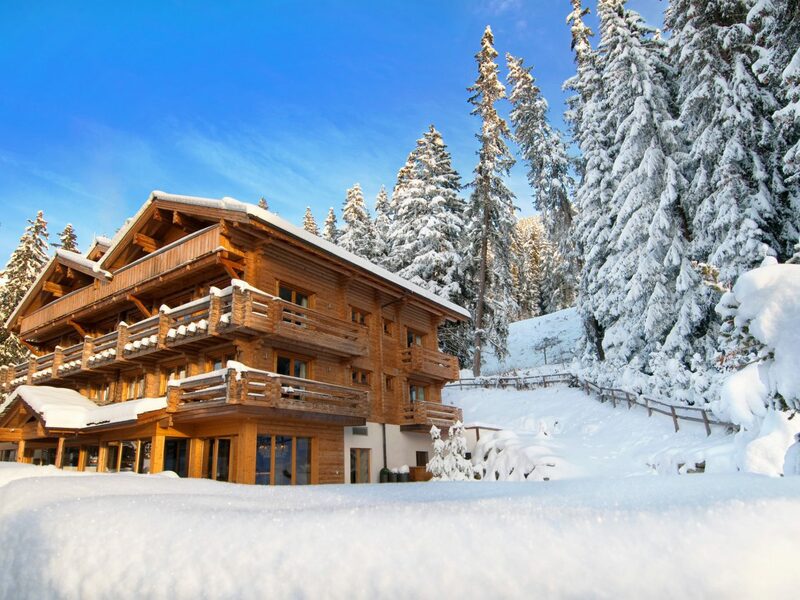 The lodge is supremely family-friendly too, with a bunk room able to accommodate up to 6 junior powder bunnies. 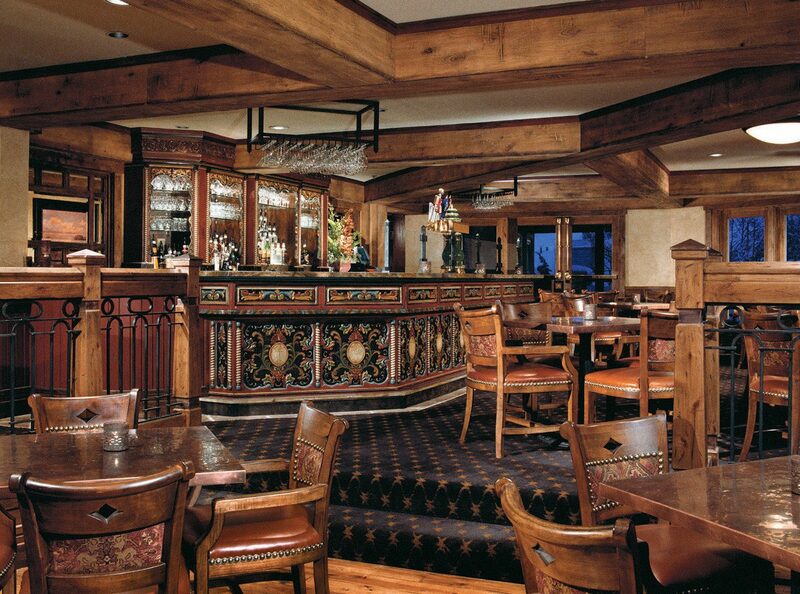 This much-awarded Utah favorite has après-ski chic nailed. 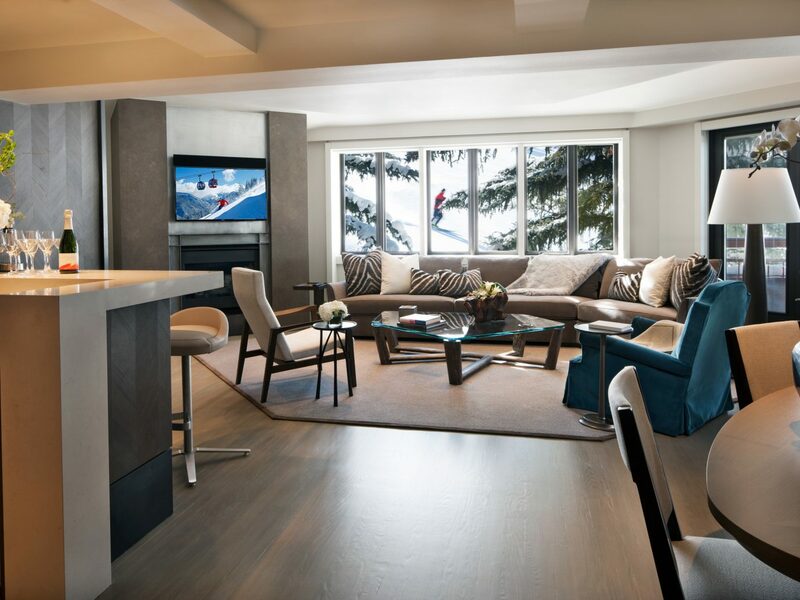 Named for Norwegian Olympic Gold Medal skier Stein Eriksen, the 179-room lodge features luxuries like a 10,000-bottle on-site wine cellar and a spa offering ski-specific treatments like the "Altitude Relief" infrared treatment and a "Mountain 'Heeling'" foot massage. 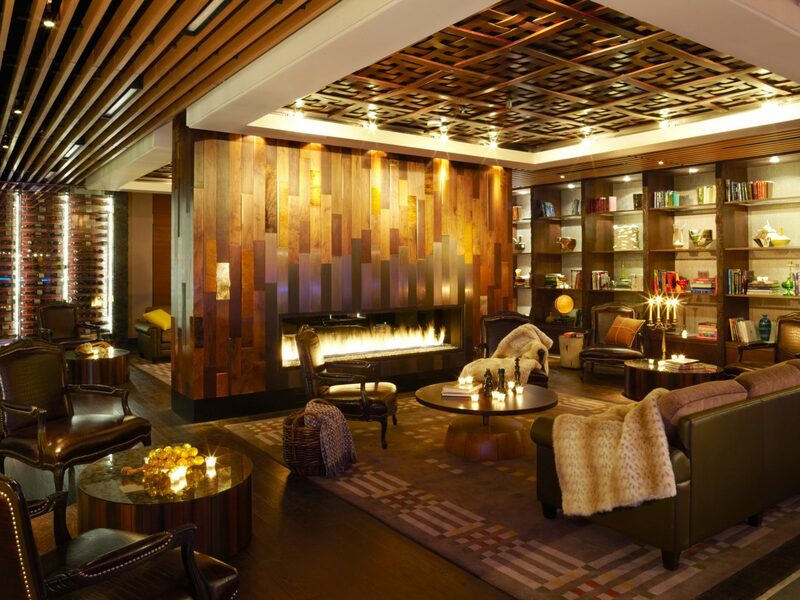 Extra star-spotting bonus: it's renowned as a celebrity hotspot during Sundance. 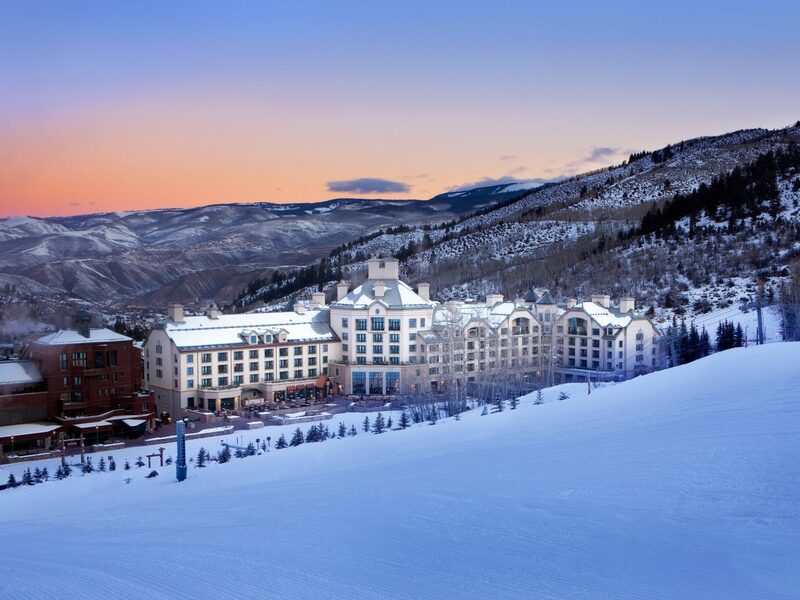 A well-heeled set flocks to this Vail Valley resort every season for perks like a heated outdoor pool and five hot tubs, dazzling mountain views, complimentary evening s'mores by the bonfire (complete with gourmet marshmallows in flavors like crème de menthe and Grand Marnier), and activities like dog sledding and Vail's only heli-skiing experience. Head to the Spruce Saddle Lodge (situated atop Centennial Express Lift) every afternoon at 3 p.m. to join in the slope-side Prost! tradition, in which guests raise a glass of Champagne as an ode to Lech, Austria, Beaver Creek's sister city. The first glass is complimentary. 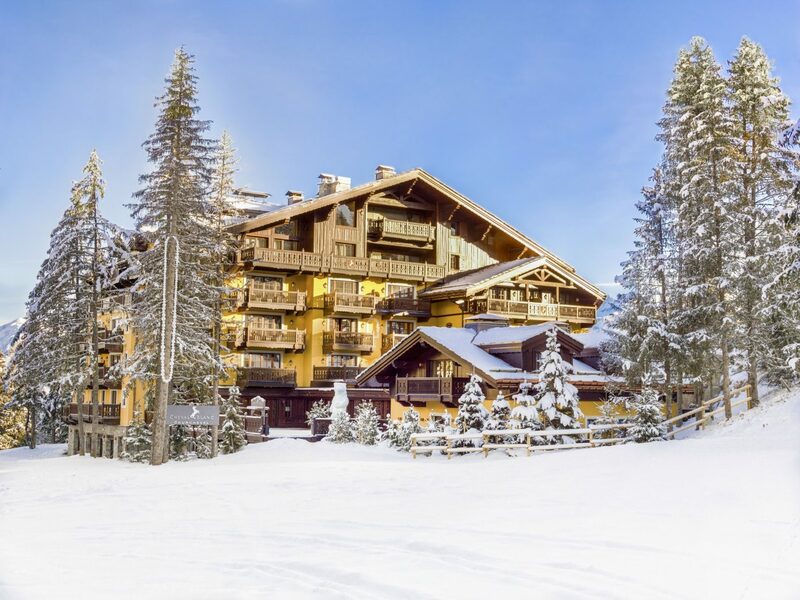 As the gem of the French Alps’ glitzy Trois Vallées region, Courchevel is the ultimate place to see and be seen. 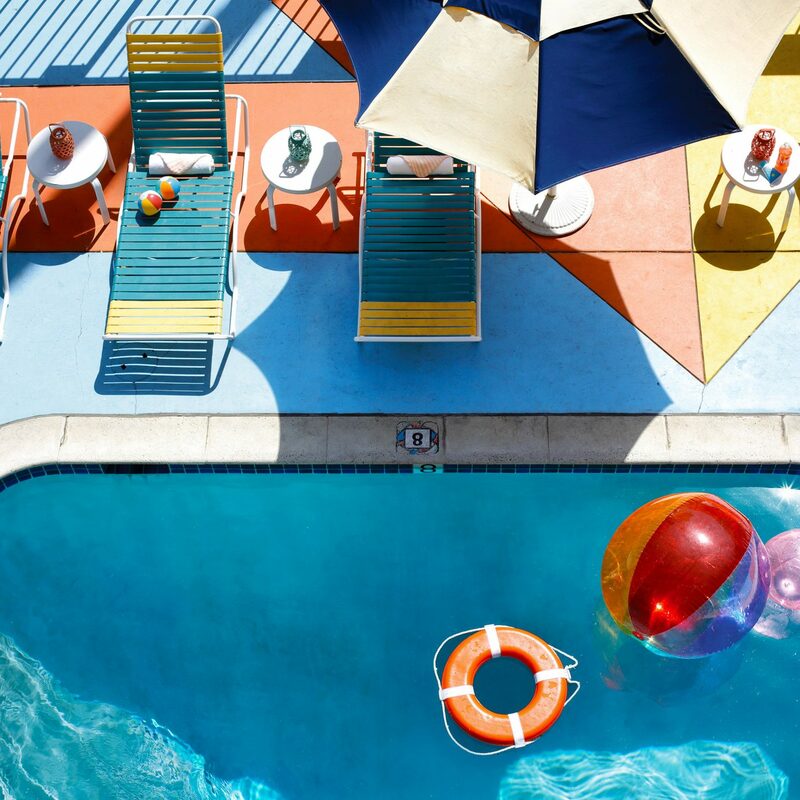 Just ask the ultra-glam clientele who pack the resort's luxe chalets, award-winning restaurants, and swanky clubs. 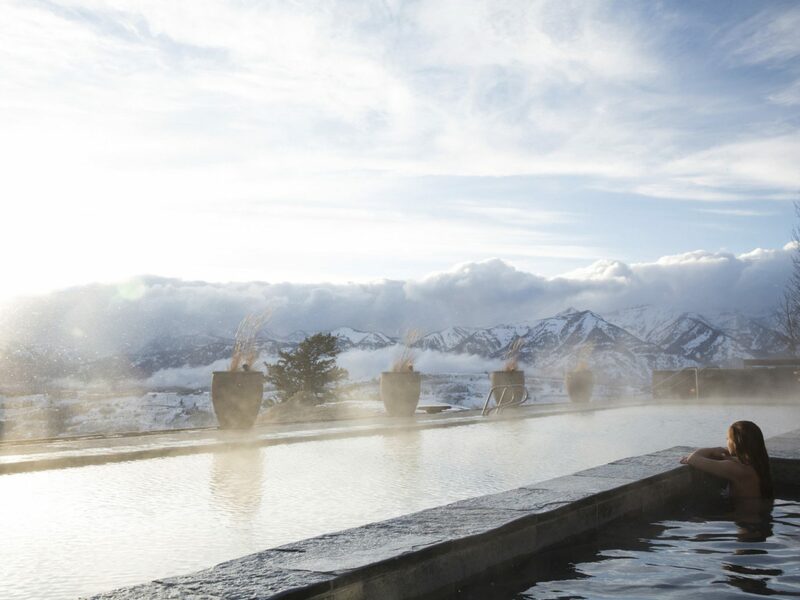 The most over-the-top crashpad: Cheval Blanc, a gorgeous stay with a two Michelin-starred restaurant (Le 1947), a Guerlain spa, and a sultry cigar lounge housed within a low-lit Mongolian yurt. 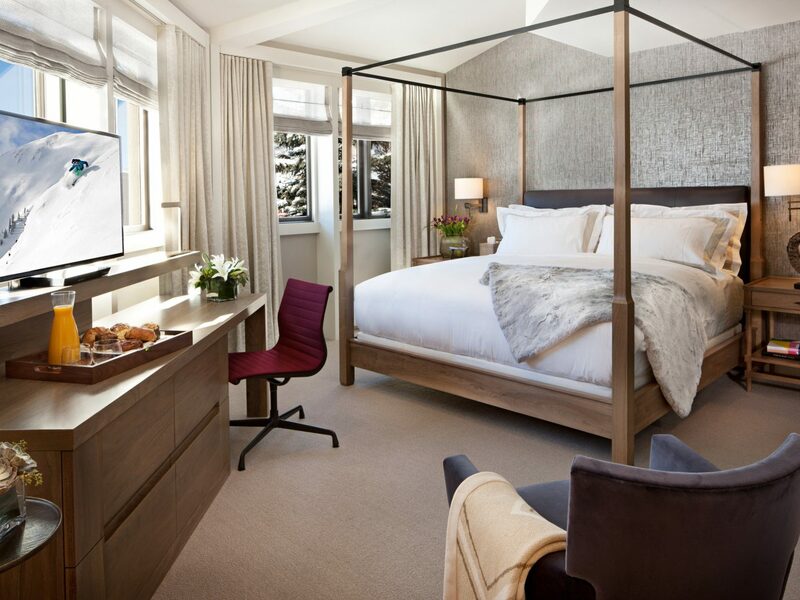 The suites are clad in cozy, elegant materials (cashmere, fur, leather), contrasted with an array of sleek metals (steel, bronze, and brass). 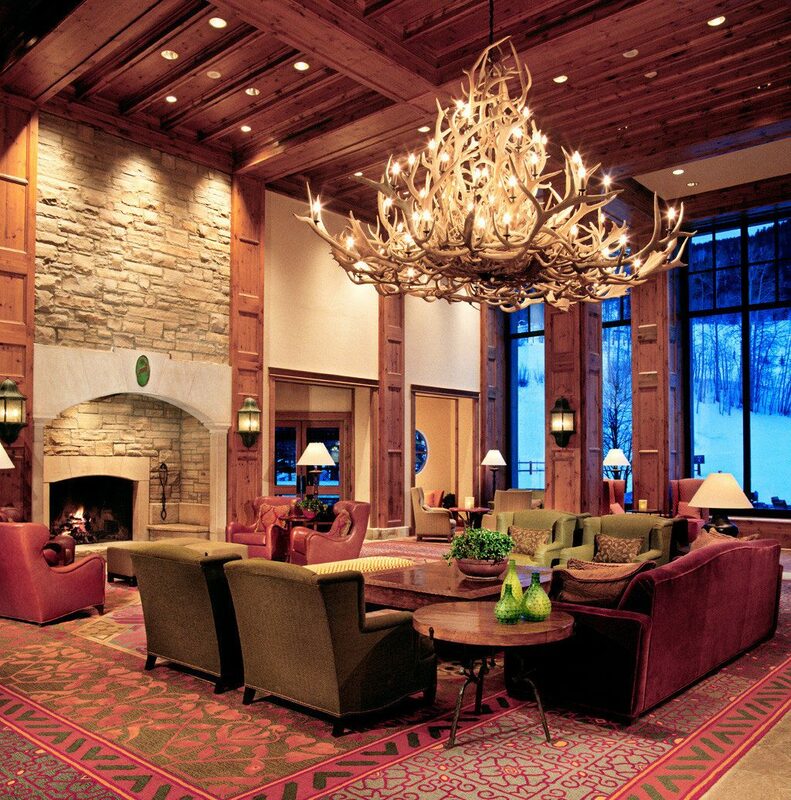 Join the haute set at this stunning retreat, set in monumental wilderness yet close to Jackson Hole, home to the best skiing in the Rockies. 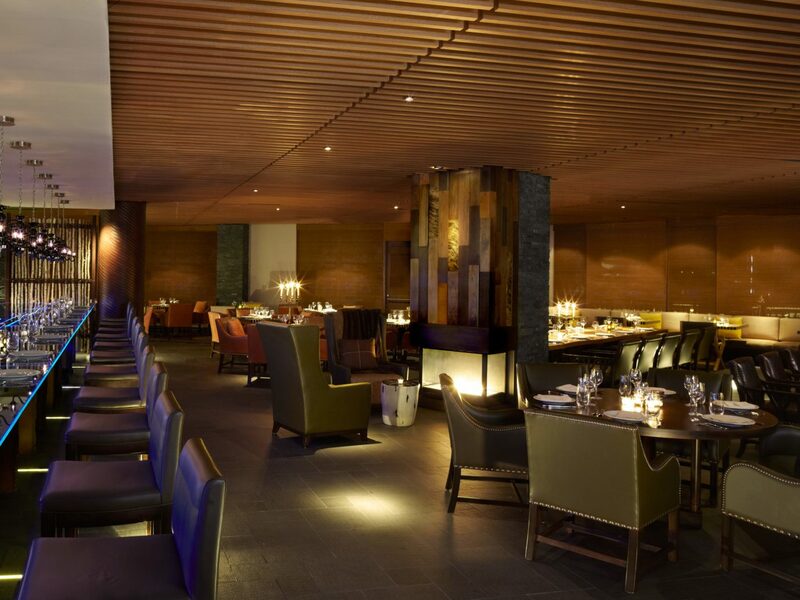 As you'd expect from Aman, the look is sleek and contemporary, mostly eschewing the rustic ski-lodge tropes in favor of streamlined mountain style. 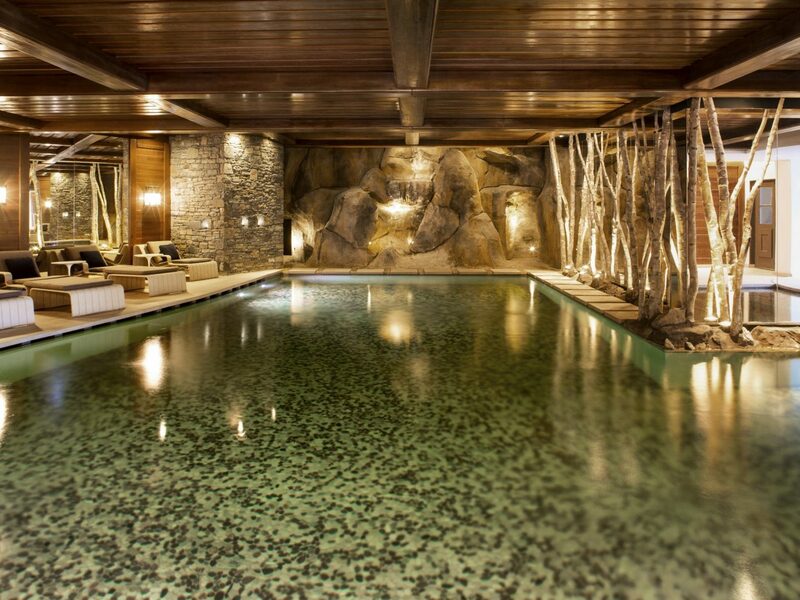 Go out heli-skiing or dog sledding by day then return to the lodge for a Himalayan salt scrub. 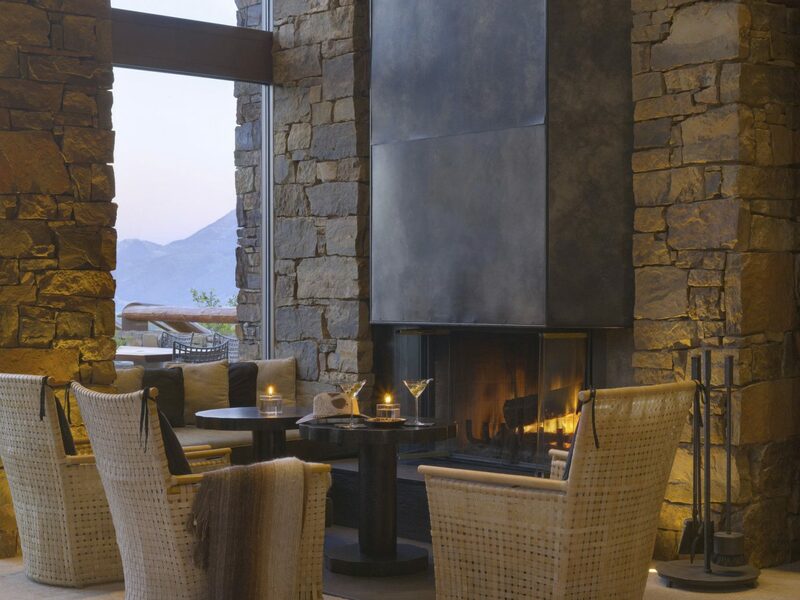 Once you've recharged, head to the Grill for American regional classics, accompanied by a side of spirit-lifting views over the Snake River Valley. Book yourself a stay at this six-floor mansion, and you’ll feel like royalty. The 6,250-square-foot space can sleep 12 (not including the private chef, butler and chauffeur, who cater to your every need.) 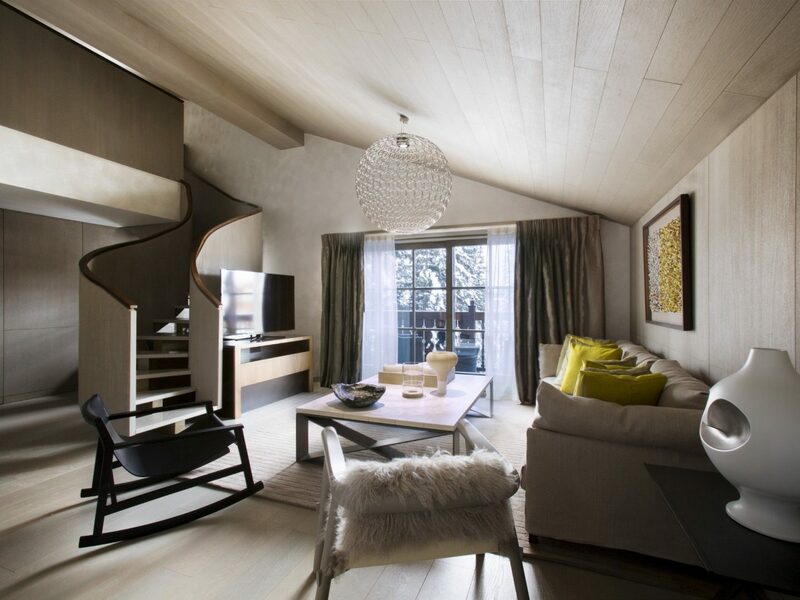 Upstairs, the six suites mirror the mountain environs through natural elements (stone, mosaics, ceramics) and a snow-inspired palette of silver and cream. 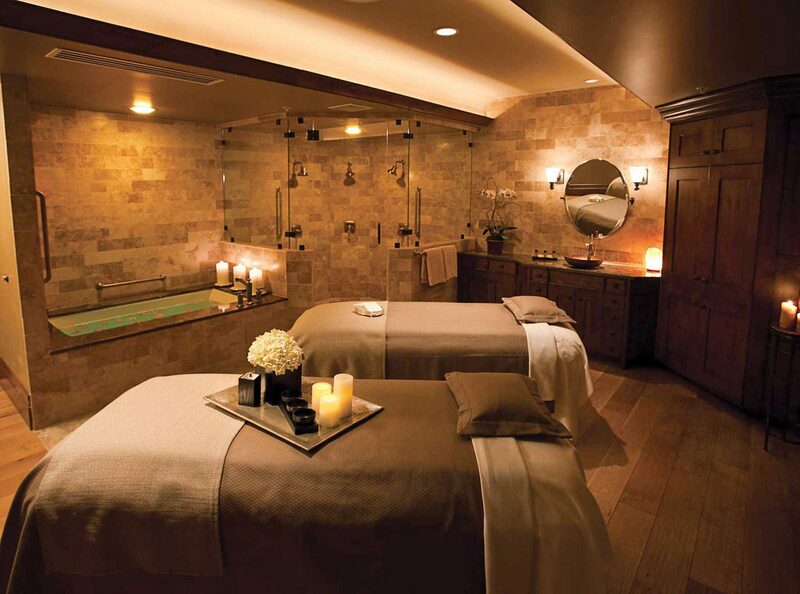 Meanwhile, the rest of the winter palace features a massage and spa area, cinema, gym, 32-foot indoor pool, jacuzzi, steam room, sauna, and mud room with in-house ski and boot fitting service. 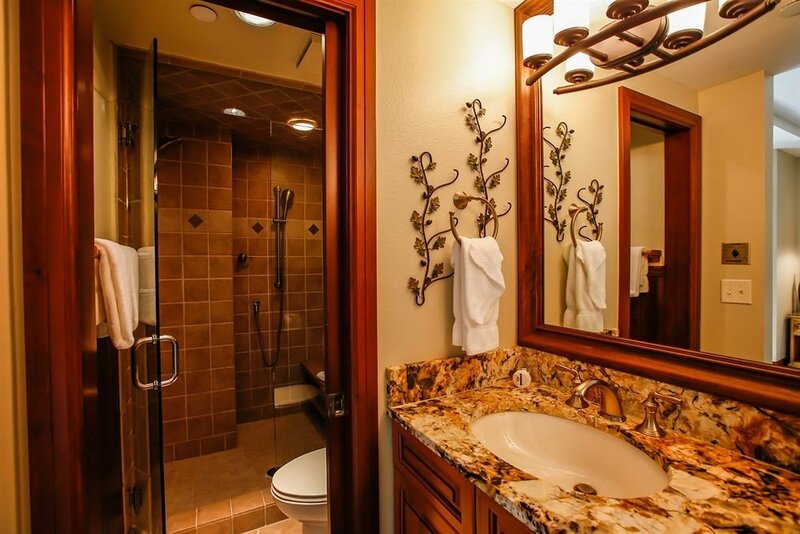 If you’re looking for an exclusive, secluded getaway, this is it. 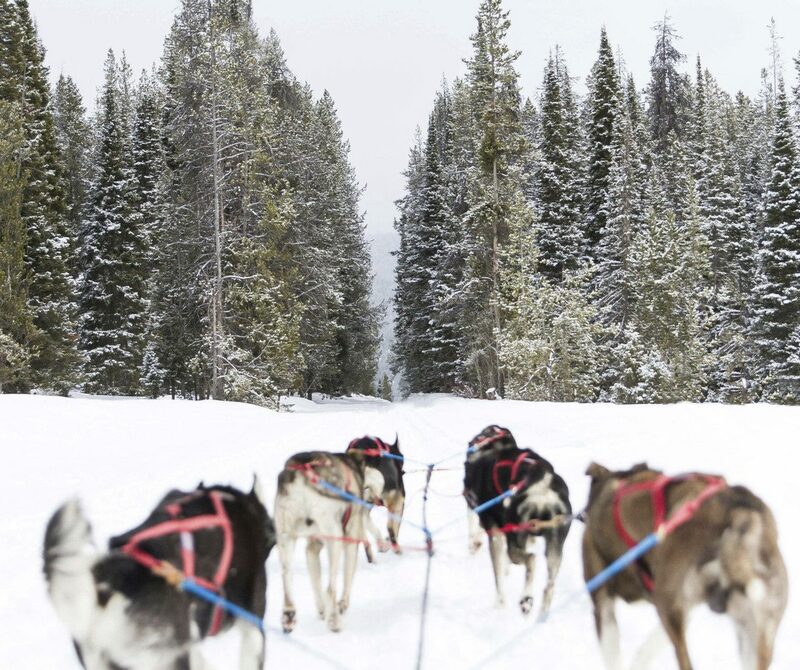 Located 20 miles north of Yellowstone National Park, the members-only ski resort is a favorite among high-profile celebs and magnates like Ben Affleck, Bill Gates, and Justin Timberlake (which explains why the security is handled by former U.S. Secret Service Agents). But don’t expect to come waltzing in without forking over some serious dough. Condos start at $6.5 million, plus there’s the sign-up fee of $300,000, and let’s not forget the $36,000 yearly dues. 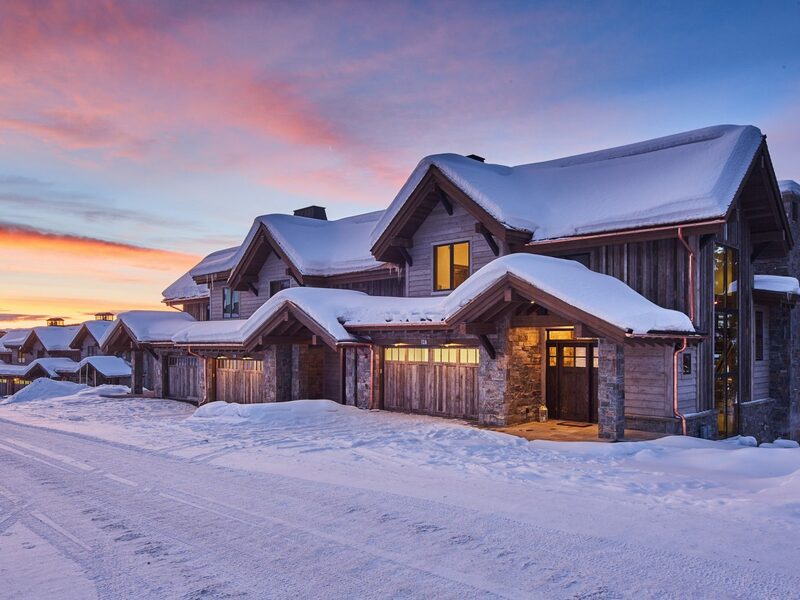 But it’s worth the splurge when you get 2,200 acres of “private powder,” (with three ski lodges and 15 chairlifts all to yourself) as well as an 18-hole Tom Weiskopf-designed golf course, private snowcat dinner excursions, and more. 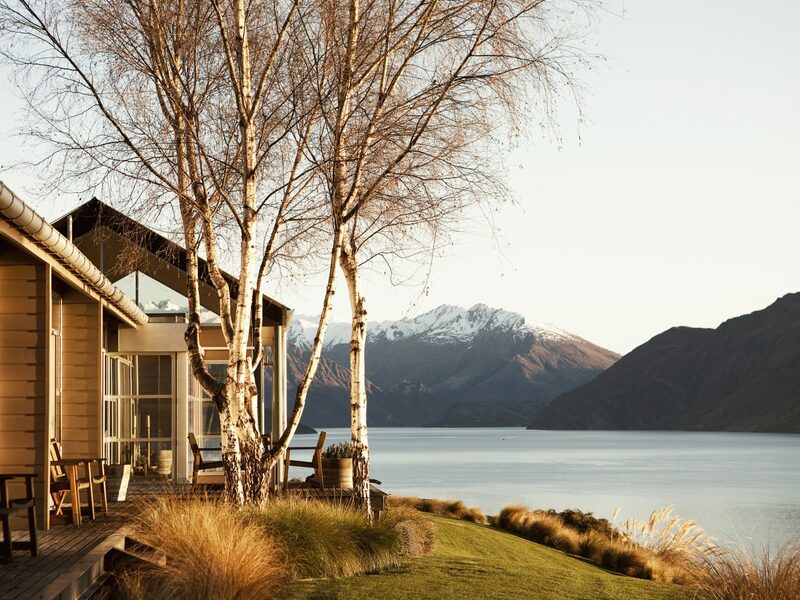 This rustic-chic lodge set on the banks of Lake Wanaka already punches above its weight when it comes to wilderness luxury. 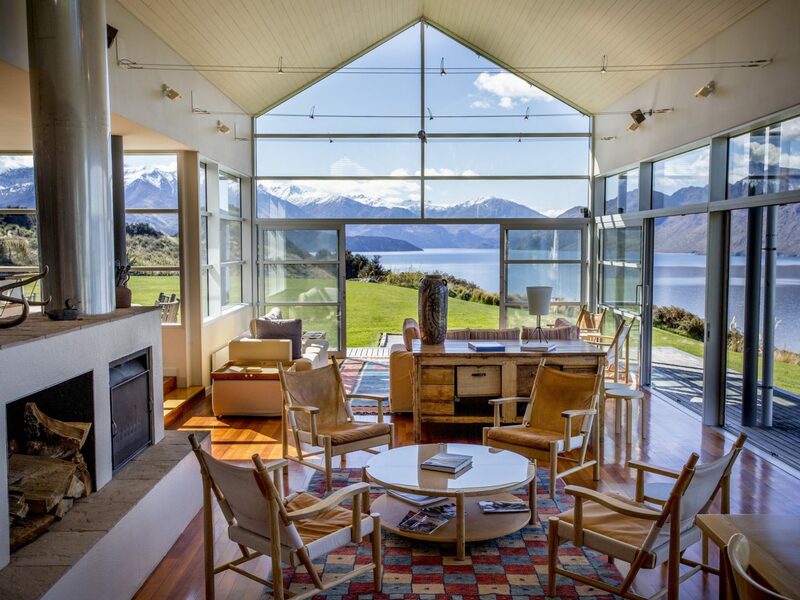 But the Whare Kea Chalet takes it up a notch: 5700 feet, to be precise, which is this exclusive chalet's elevation on the north side of Dragonfly Peak. The dazzling location, with snow-capped peaks and imposing glaciers all around, ensures plenty of envy-inducing Instagram moments. There's room for just six guests and two staff, and you'll want to choose your travel companions carefully—once the helicopter drops you off at your top-of-the-world aerie, it's just you and some of the world's most awe-inspiring landscapes. 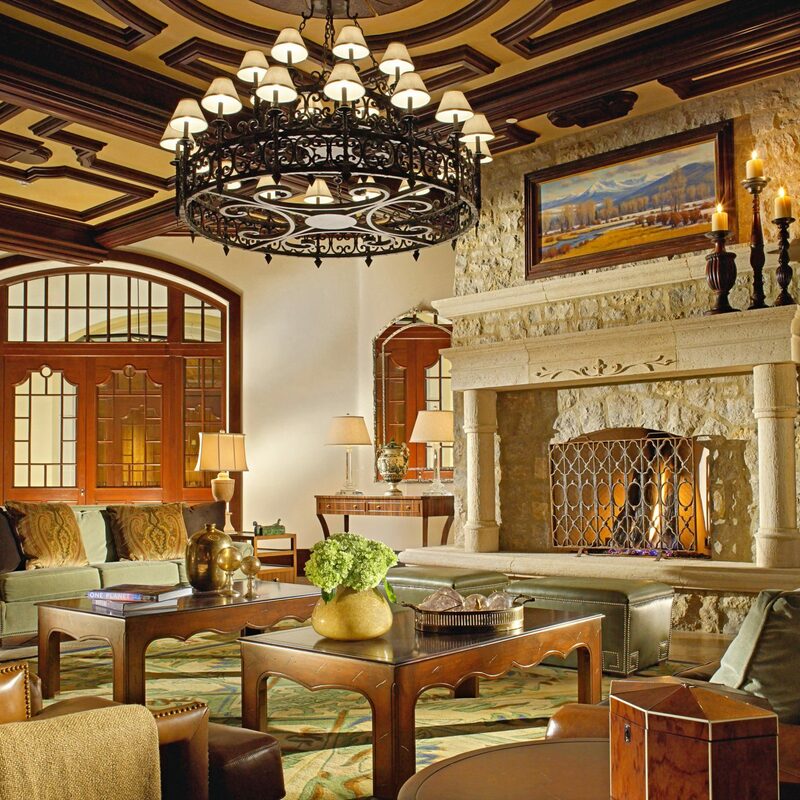 If you've ever dreamed of having your own private boutique hotel for the holidays, No. 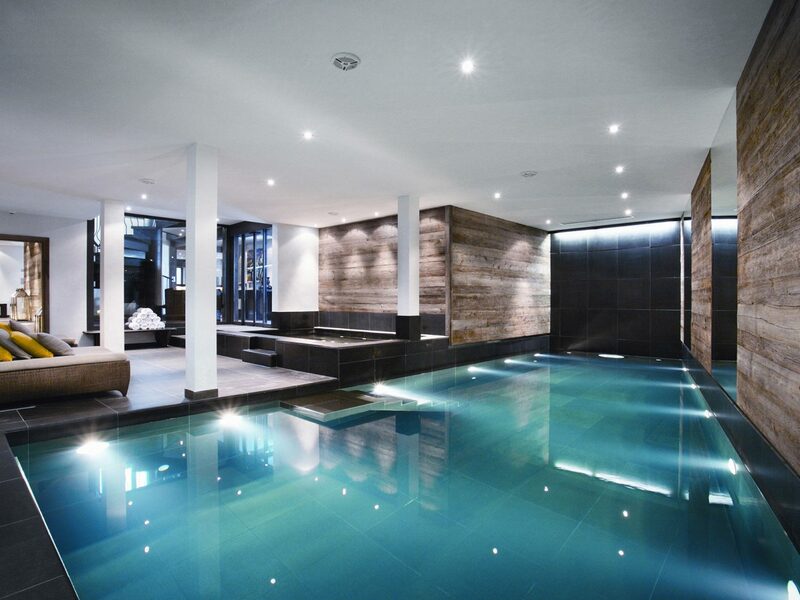 14, in the tiny Swiss Alps town of Verbier, comes pretty close. 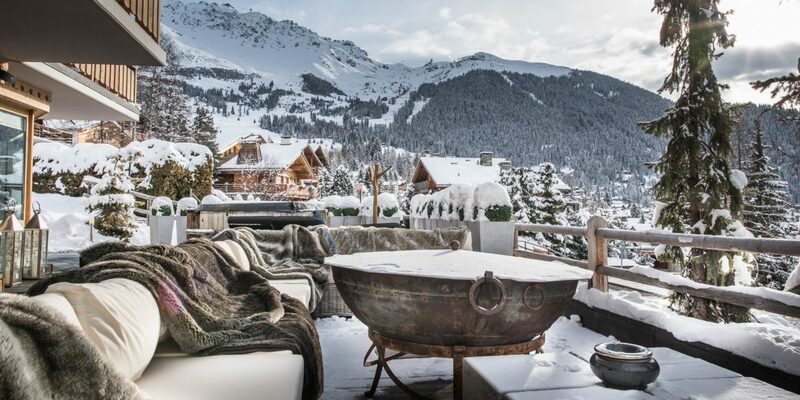 With its 13 spacious bedrooms, a hammam, two outdoor hot tubs, a spa, and a cinema, this hideaway ticks all the boxes when it comes to slopeside decadence. 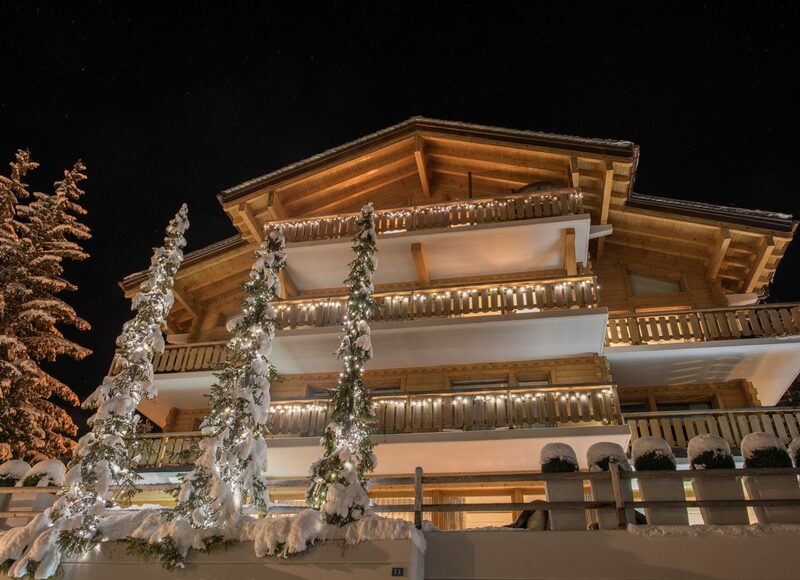 Did we mention the chalet comes with a staff of 15 to cater to your every desire? 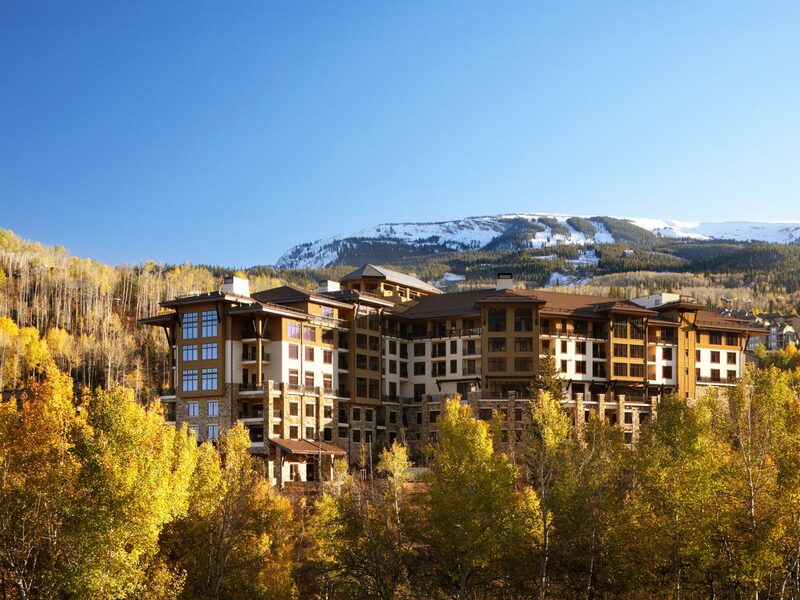 While not as exclusive as some of our other lodge finds, this luxury resort just seven miles from Aspen rises way above the pack when it comes to design. The property enlisted star duo Jean Michel-Gathy and Kelly Wearstler, known for her in-demand Hollywood Regency style, to decorate the interiors. 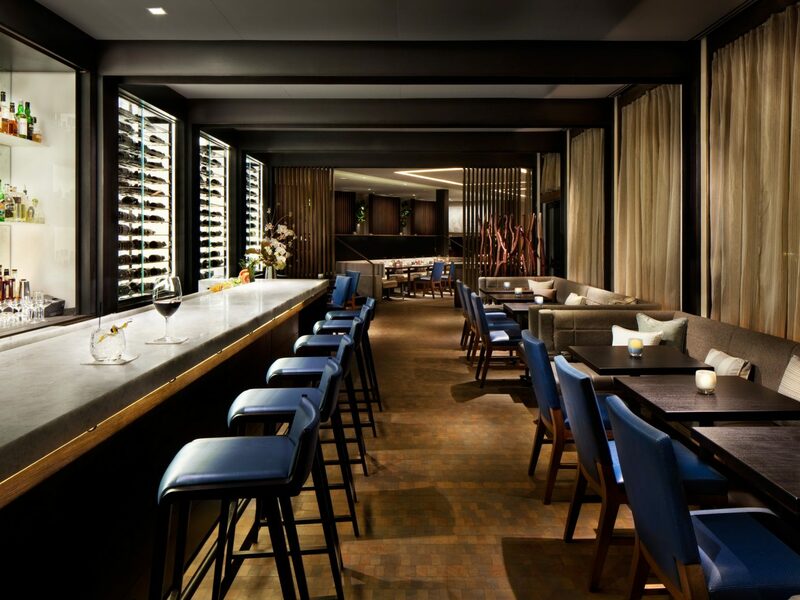 Expect to see organic forms and warm tones everywhere, from the lobby with its birch wall wrapped in copper and leather to the lounge's 87-foot glass-topped bar supported by tree trunks. 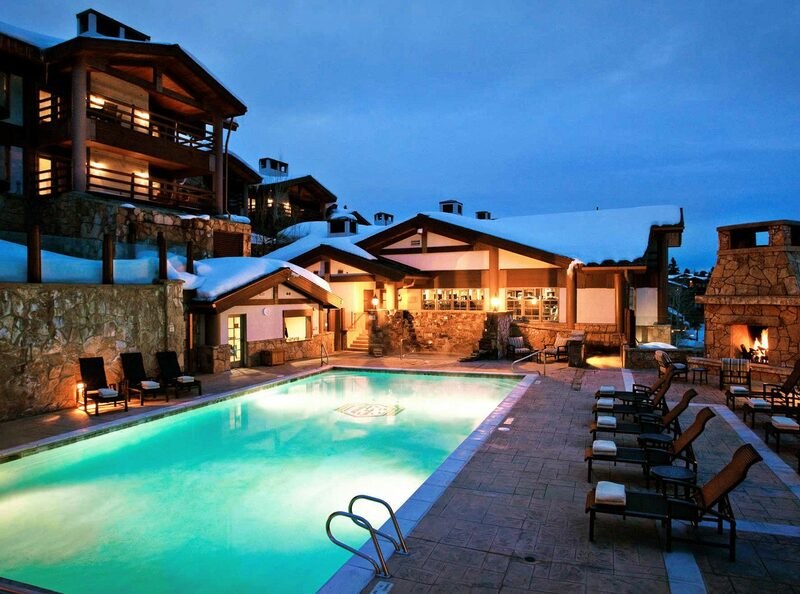 Another highlight: the gorgeous pool terrace with a fire pit and three cabanas with their own private fireplaces. 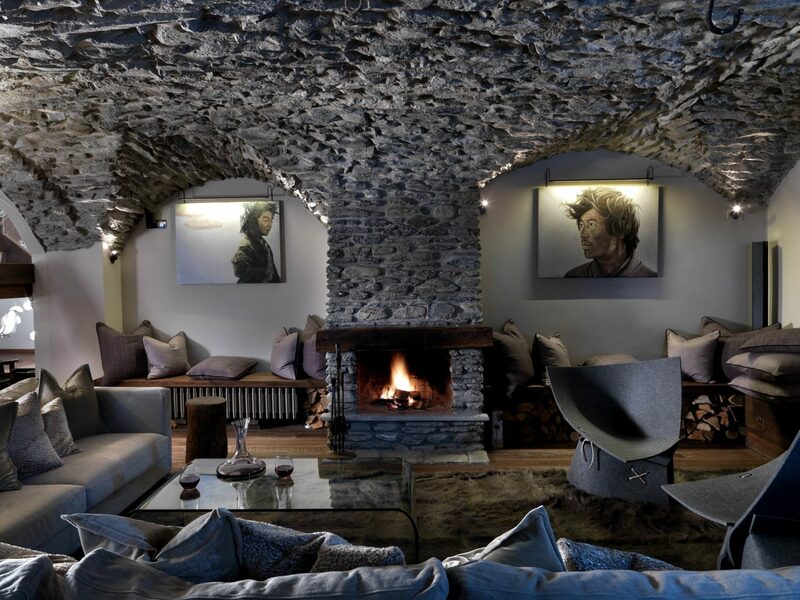 We couldn’t think of a better place to cozy up than at this 17th-century baita (old stone farmhouse) in Italy’s Piedmont region. Owned by interior designer Lucie McCullough, the décor is just as dreamy as you'd imagine. The five stylish guestrooms are done up in reclaimed local timber and stone, with copper bathtubs, Mongolian rugs, French antiques, Burmese bronze bowls, and other gifts from her travels. 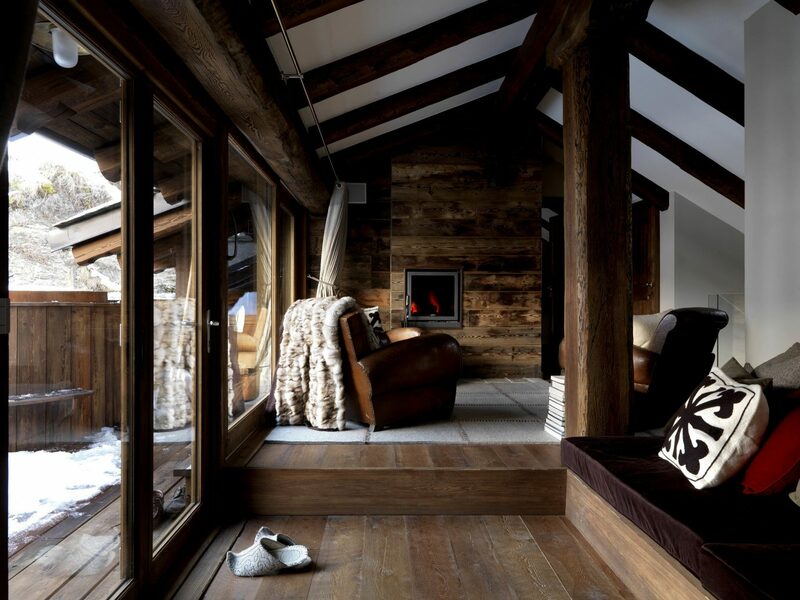 But our preferred spot is in front of the warm, wood-burning fireplace in the rustic hayloft living area, which also has direct mountain views and a timber hot tub on its connecting rooftop terrace. When it’s time to hit the trails, there’s a cable car just three minutes away that takes you to Sestriere’s panoramic pistes and the 250-mile Via Lattea (Milky Way) ski area.